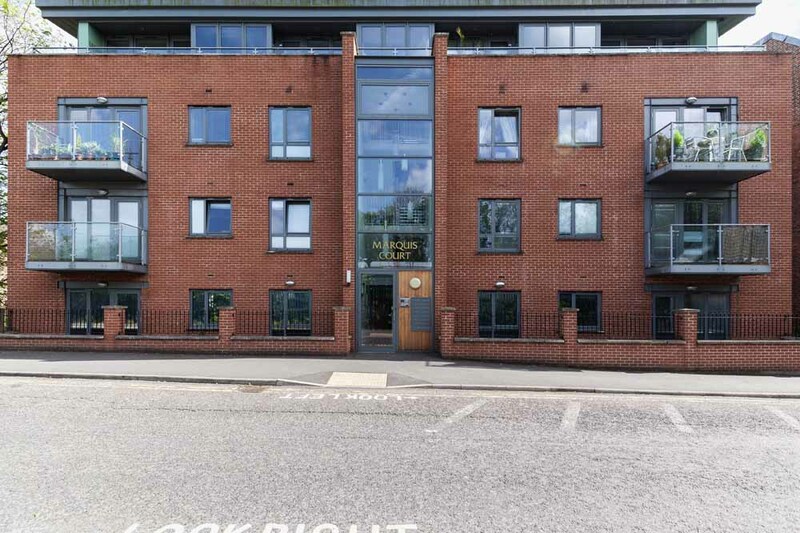 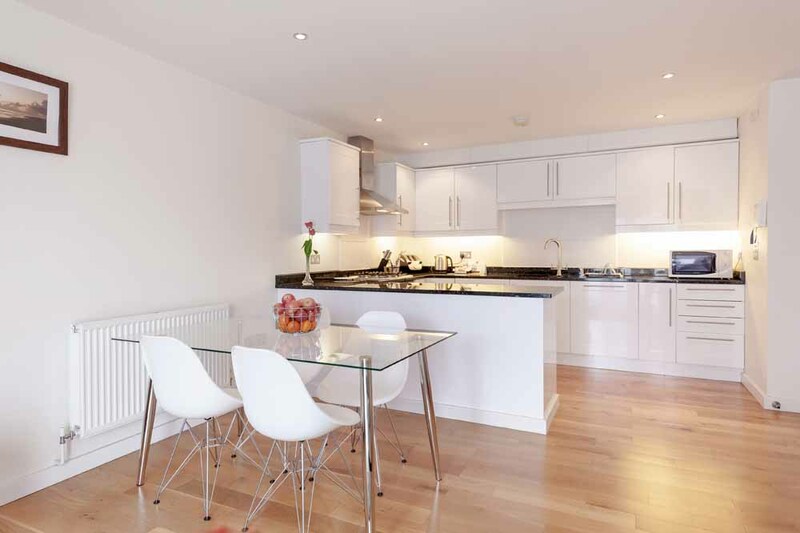 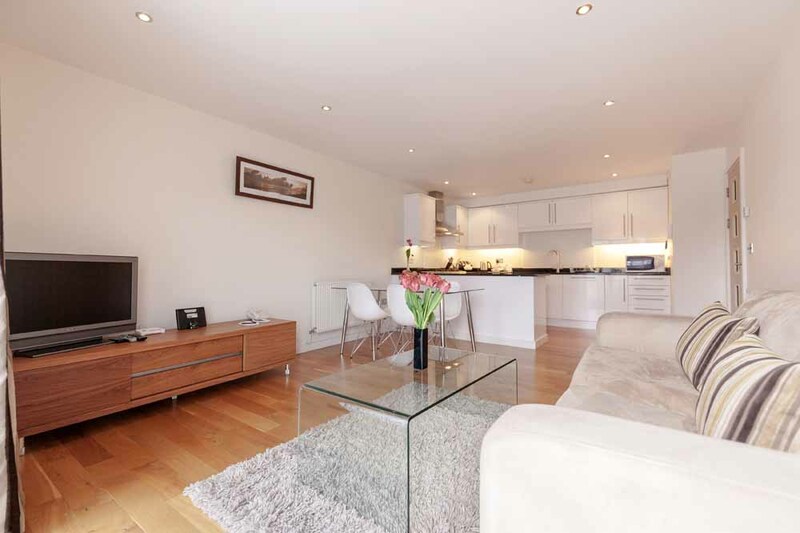 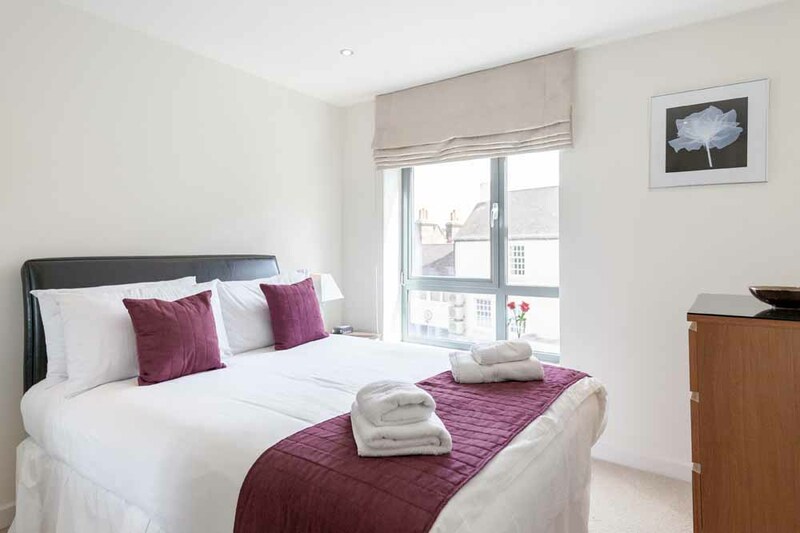 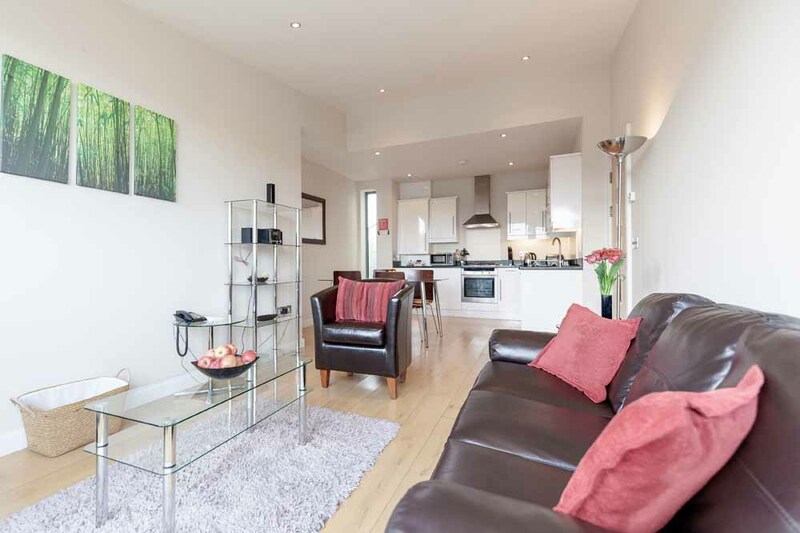 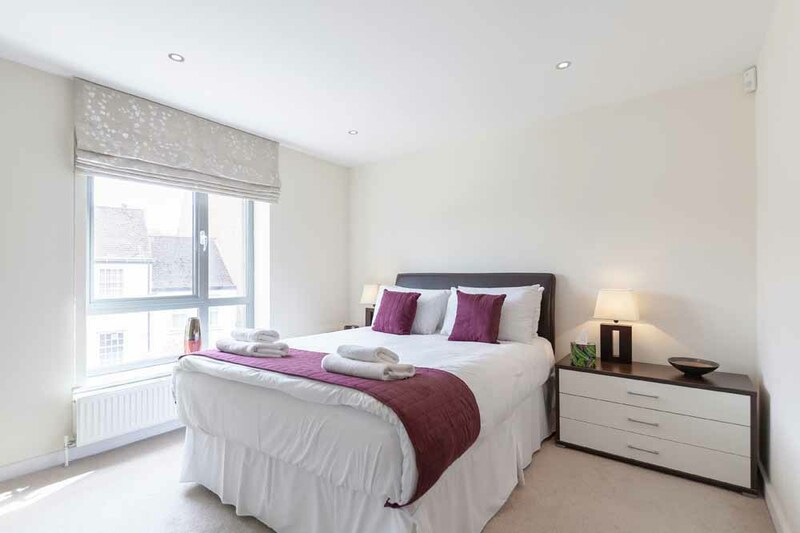 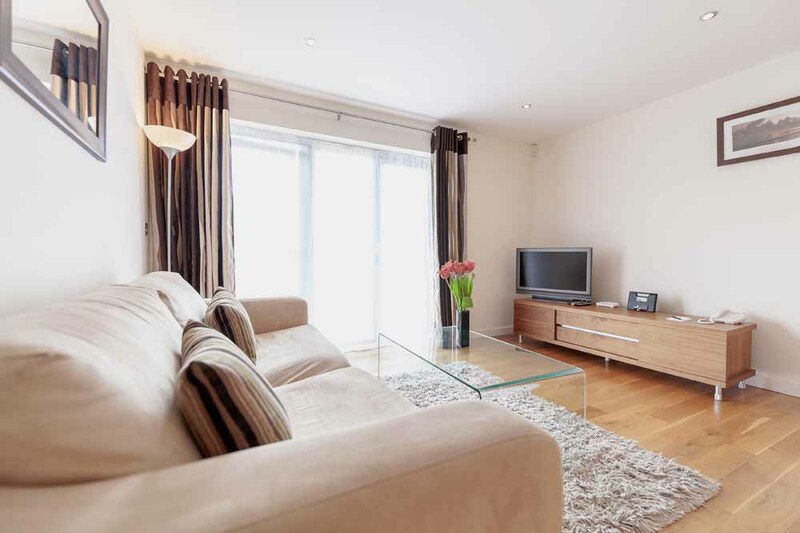 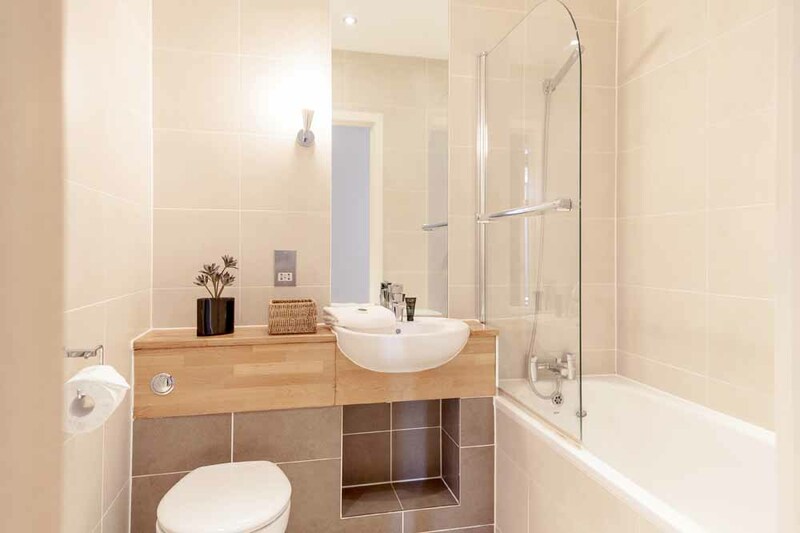 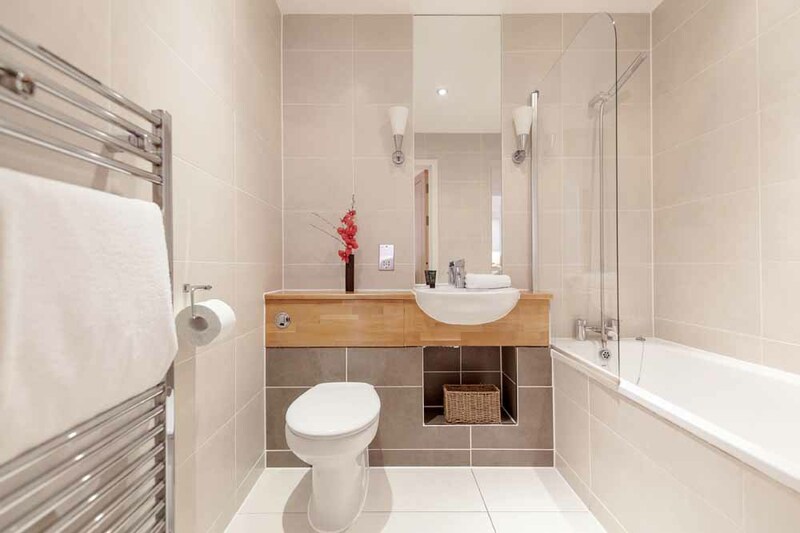 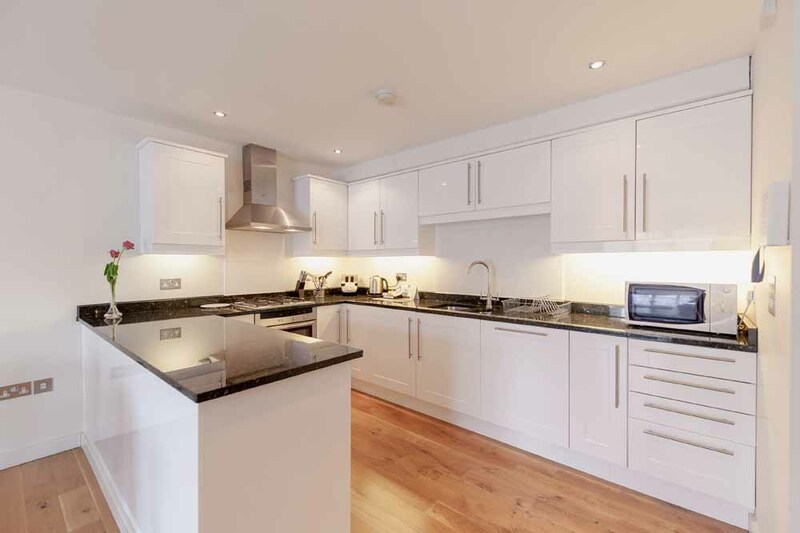 Marquis Court Apartments are situated in Epsom, in the very heart of the Surrey..
Marquis Court Apartments are situated in Epsom, in the very heart of the Surrey region, around the corner from the mainline station and the Ashley Centre shopping mall. 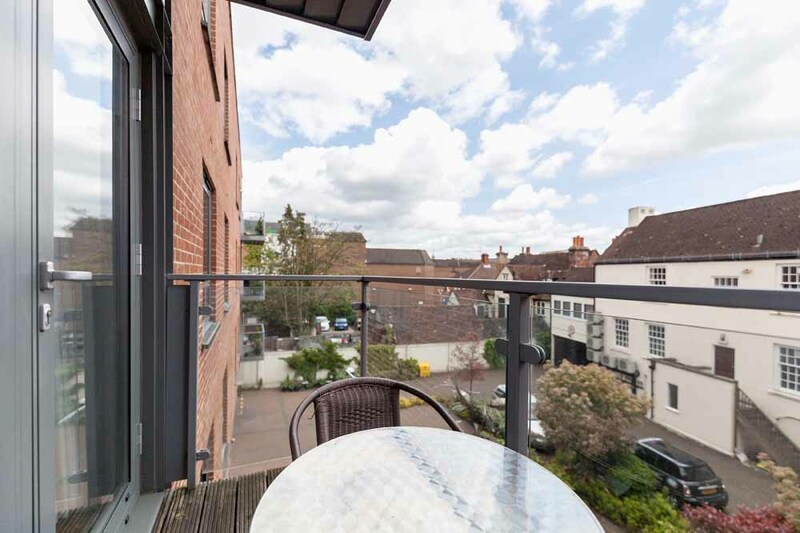 The area is famous for the Epsom Racecourse, which hosts “The Derby” on the splendid backdrop of the Epsom Downs, and also features a number of golf courses, a theatre and a great variety of shops, restaurants, cafes, leisure centres and local amenities. 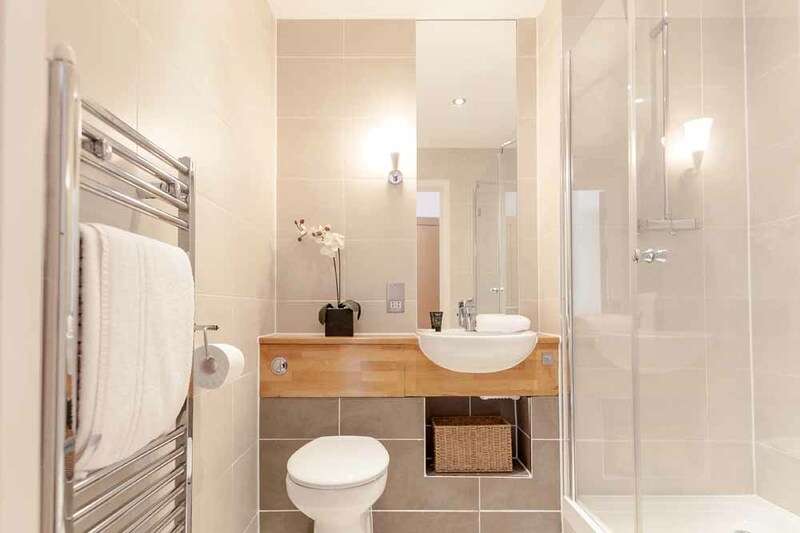 Heathrow and Gatwick are easily accessible by car and frequent train connections operate to Central London and many other parts of the capital. 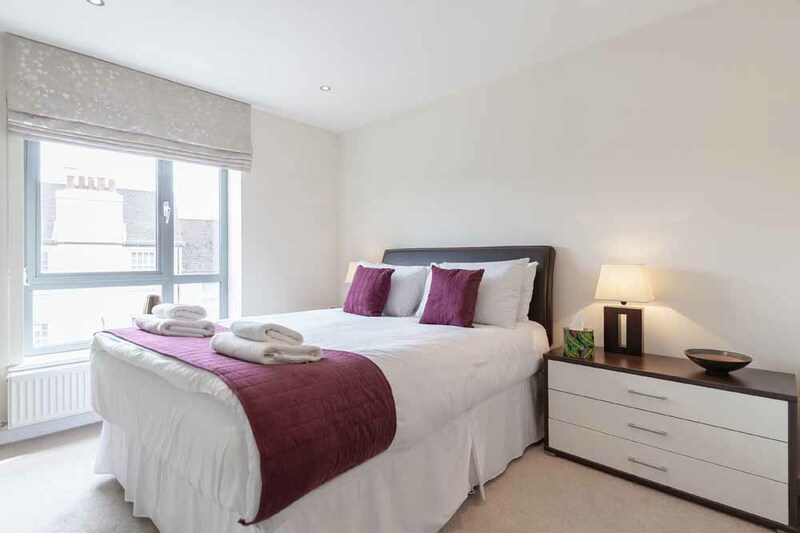 Marquis Court Apartments are set around a beautifully landscaped courtyard and are furnished to a high standard with modern design details, bright floor to ceiling windows, contemporary furniture, full kitchen facilities and weekly housekeeping to ensure guests come home to a clean and fresh living environment where they can feel comfortable and relaxed. 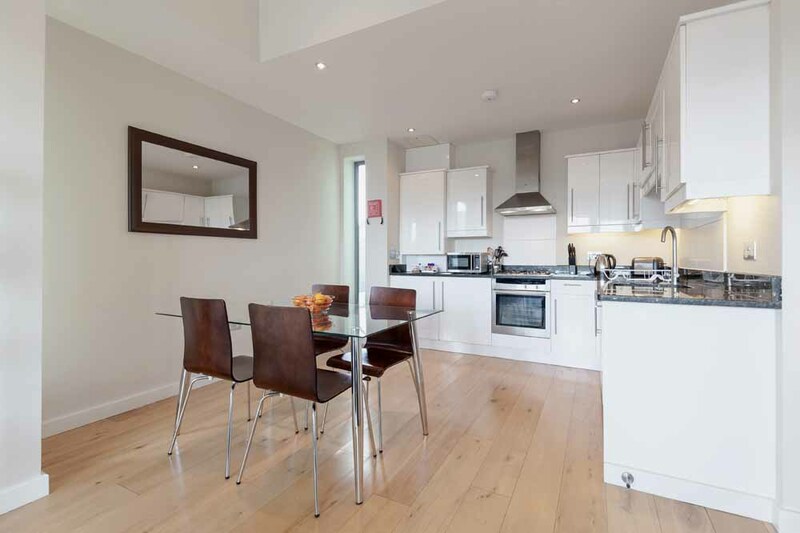 Sleeps four people two double bedrooms, one bathroom, a fully equipped kitchen and a comfortable living area.